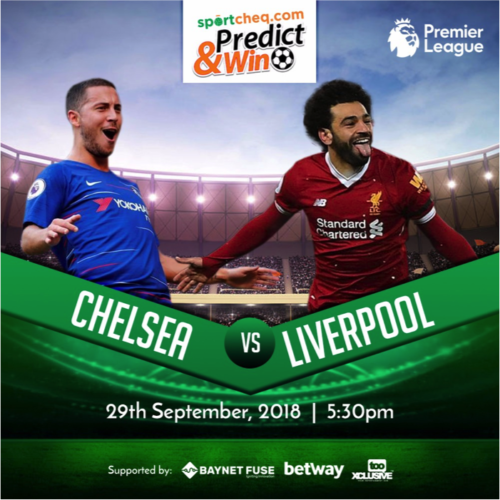 Liverpool lost their first match to Chelsea on Wednesday 26thof September. 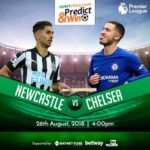 Are you expecting a win from Chelsea again on Saturday? 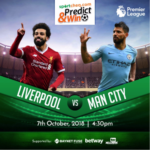 Watch out and predict the scoreline in the match and name at least one goal scorer. 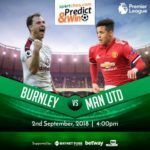 Liverpool 1(Sturridge) vs Chelsea 1(Hazard). 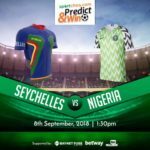 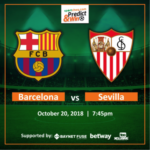 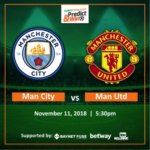 Kindly visit this platform again on Thursday for next week prediction or check sportcheq.com to follow all predictions.